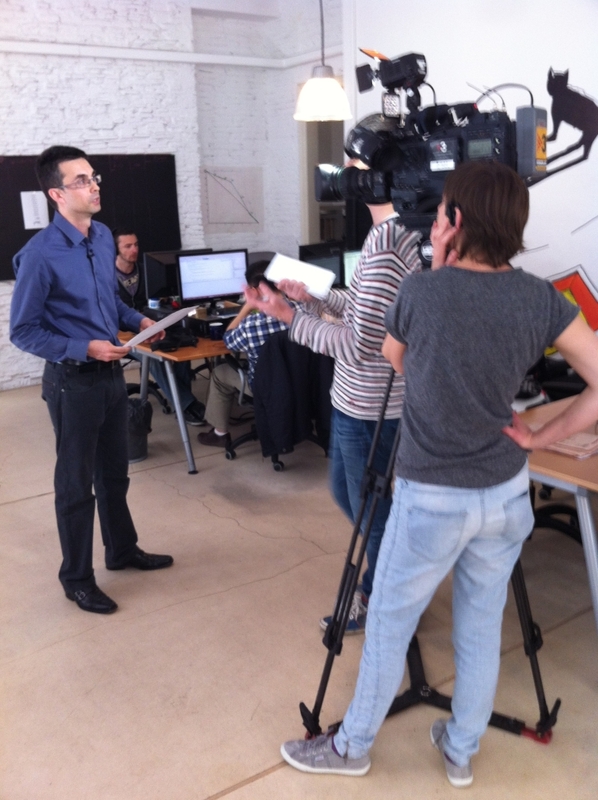 Today journalists from TV3, the public Catalan television channel, came to FXstreet.com to interview our Analyst Gonçalo Moreira, CMT. The topic of the interview was, again, Bitcoins… which seems to be a very trendy topic and media definitly want to hear what we think about it (Gus Farrow was featured in an article in La Vanguardia 10 days ago). 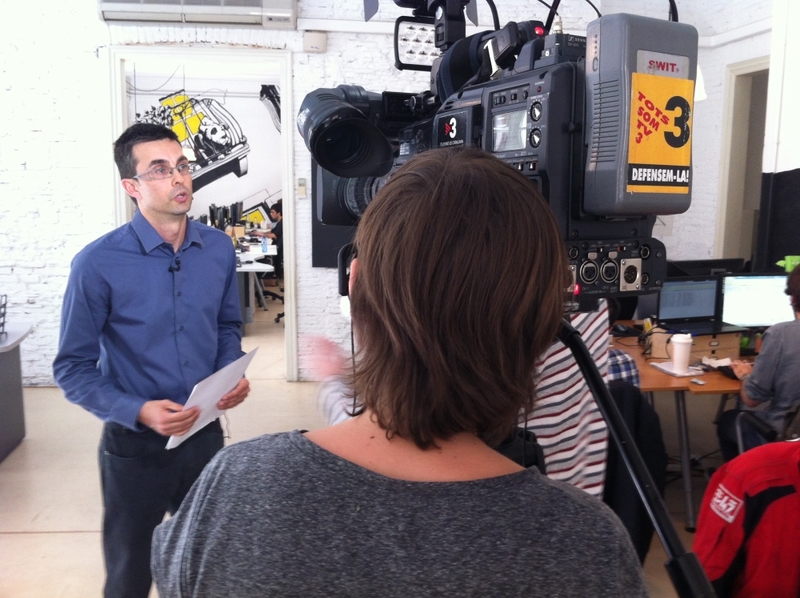 The news report should be broadcast tomorrow or this weekend on TV3. Here are a few pictures of the shooting. We will post the television video when it’s available!